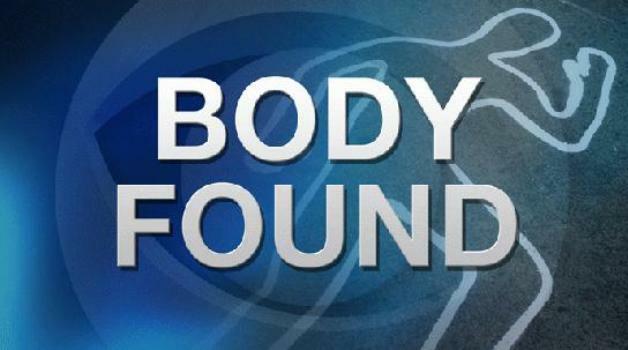 Police are investigating the discovery of a burnt body in Semo, Sigatoka. Chief of Investigation ACP Henry Brown says the remains were found by a 38 year old farmer of Tagitagi Settlement whilst hunting for pigs yesterday afternoon at Semo Hill. The victim is believed to be a person who had earlier been reported missing however that is being verified. Police are exploring some leads that could help identify the victim with the assistance of family members.